I am an SM shopper. I have been since I was a little kid, tagging along with my mom as we walk around downtown Manila every weekend where all the popular department stores (no malls then) were located. During the holidays, I get to choose a new dress and a pair of shoes for Christmas. Shoe Mart was one of our shopping destinations back then. And now, as a mom, I shop with my kids at SM. I always find well-made affordable apparel and footwear for myself and the whole family at SM. 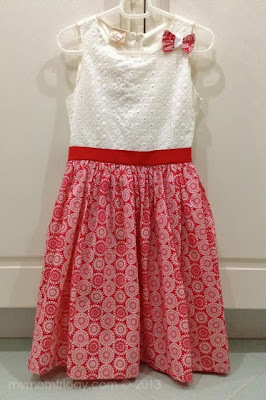 This holiday season is no different as I shopped for stylish children's clothes from SM Kids Fashion Holiday Collection. Before I tell you about my clothes-hunting at SM, let me tell you about my first ever "shopping" event with my blogger friends. 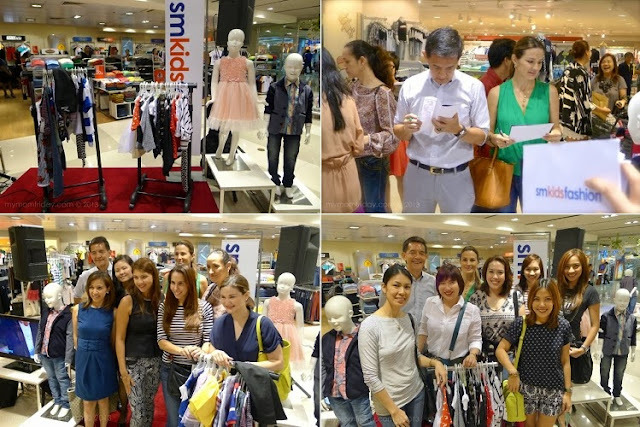 Several weeks ago, I was part of an exclusive SM Kids Fashion Holiday Hunt with fellow moms, including SM Kids' beautiful (mom) brand ambassadors. It was a shopping event held at SM Makati, where we were given a tour of the children's section showcasing their in-house brands and their holiday collection. It was followed by a 20-minute shopping challenge where we were divided into 2 groups and was tasked to complete 10 different looks. The whole collection should be cohesive and cannot exceed P5,000 budget. Judges Philip Cu-Unjieng and Bianca Araneta pose with Team A and Team B (that's us). The challenge was exciting and nerve-wracking for everyone. I admit, I panicked a bit, hahaha... 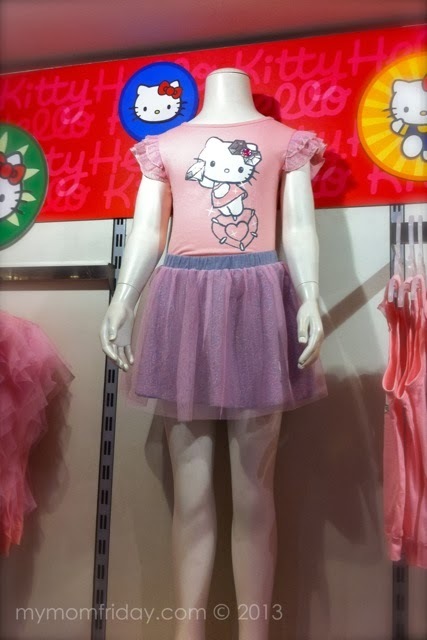 There were so many cute and affordable clothes so it was difficult to choose and compute! Both teams presented an equally impressive collection, but exceed the budget by a few hundred pesos. 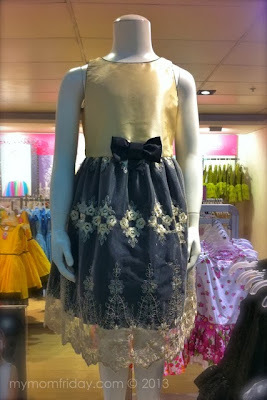 Still, we were able to pull off 10 different wardrobe for approximately P5,000 only! In the end, there was a tie from the judges' scores, so both teams won! 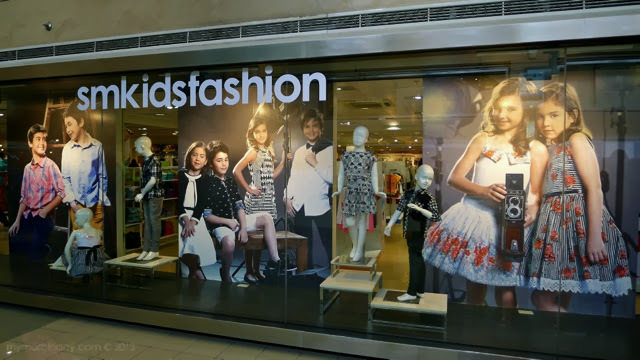 Each one of us were awarded gift certificates to shop at SM Kids Fashion. Yey!!! We all loved the new designs, especially the elegant and edgy black and white collection, from leggings to dresses, polo shirts and vests. SM offers new designs every week for babies and kids, from casual to formal wear - in limited quantities. That's why, if you spotted items that you really like for your children, bili na agad, coz it might not be available the next time you visit! Half on my gift list for kids is done, and last week, I was able to shop and tick off the rest. It was not easy to choose, ang daming maganda! All these neat clothes are from local brands that can give imported ones a run for their money. Actually, I cannot compare since price points alone are poles apart. It's all laces and bows, satin and tulle -- dainty girly dresses and skirts that are just waiting for that special occasion or a holiday dinner party. 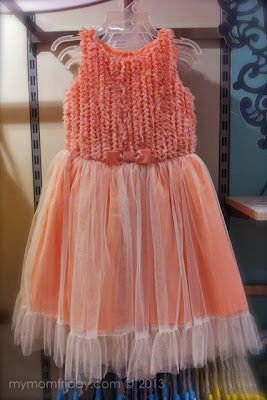 This peach pink frothy number below is on my girl's wish list. I'll go back for this one and have her wear on her birthday next month. 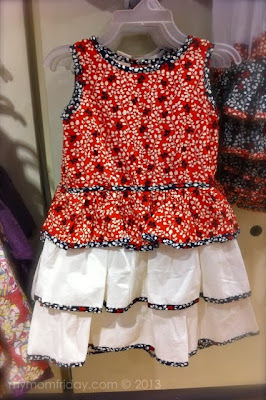 This red cotton dress is the one I got for her... I love the cream eyelet bodice accented with a red waist band and printed skirt. Simple, understated, classic - perfect for grandma's birthday after Christmas. 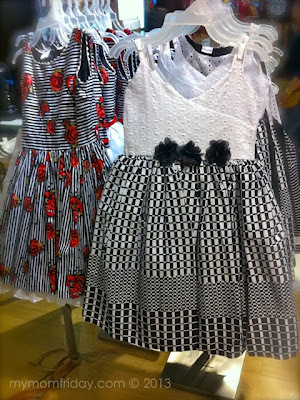 I particularly liked the combo of red, black, and white prints on these dresses. Edgy, because of the black color, yet sophisticated in design. 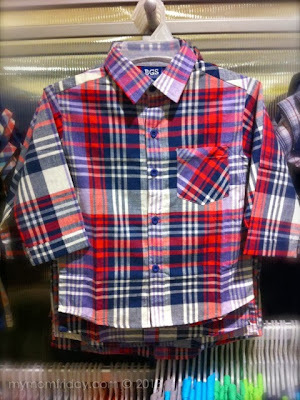 It's all bold checks, stripes, and plaid for boys' polo shirts. I got dizzy making a shortlist of the ones I was getting. 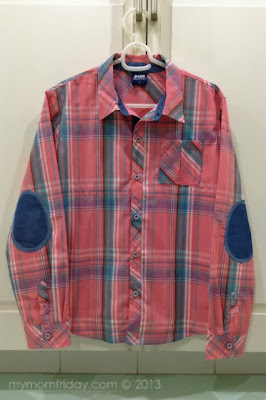 This one on the left I bought for my boy - just in time for his school's western-themed Christmas party. I like that elbow patch detail and cool colors. I'm definitely going back to get a new wardrobe for both my kids. They've outgrown many of their clothes already. 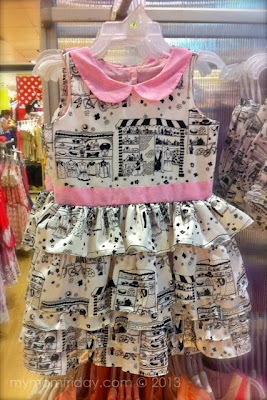 This time, I can bring them along to pick from the vast choices at SM Kids Fashion. 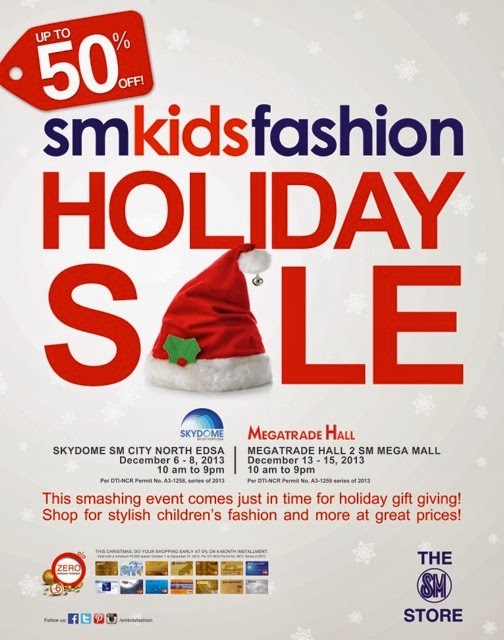 SM Kids’ Fashion Holiday Sale - up to 50% off! Shoppers can avail of even bigger discounts - with minimum PhP5,000 purchase, customers can avail of the 0% interest for 6 months, with any major bank’s Visa and Mastercard from October 1 to December 31, 2013. Start or continue your shopping spree and head over to SM Megamall this weekend, December 13-15, at Megatrade Hall 2 - 10am to 10pm. SM Kids’ Fashion Holiday Collection is available at all SM Stores, nationwide. Get sale announcements and updates on new collections from SM Kids Fashion on Facebook!